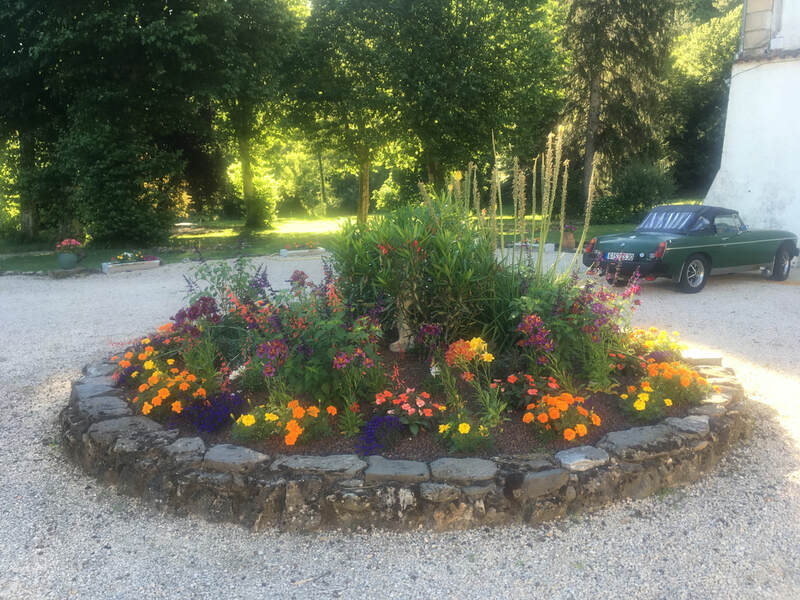 The standard of accommodation in the gite was of the highest order with the layout particularly suiting our 3 older children. The private 'courtyard' provided a welcome escape from the midday sun and a lovely place to take lunch. The grounds were very well looked after and provided a great backdrop to the pool … which our girls adored. There are 3 restaurants within easy walking distance nearby … we took a shine to the very friendly local campsite. All in all a great holiday! Many thanks. We had a great time here. The grounds were perfect for children, a big, safe place to roam. The pool was fantastic. The hosts, Alison and Chris were incredibly knowledgeable and helpful without being remotely intrusive - they got it just right! 2 great places to eat, just a 5 minute walk from the chateau. Plenty to do in the surrounding area for all ages and interests. I would recommend the Château du Fraissinet to anyone. We had a wonderful 2 week holiday at Chateau du Fraissinet. Our boys (7 yrs and 20 months) loved the pool and animals as well as making lots of new friends. The setting was gorgeous and the weather a real treat. The nearby lake was great for swimming, pedalo hire and picnics. Lovely bread ordering service from the campsite opposite and lots to do locally which worked perfectly for adults and children alike. Thank you Chris and Alison for a lovely stay.